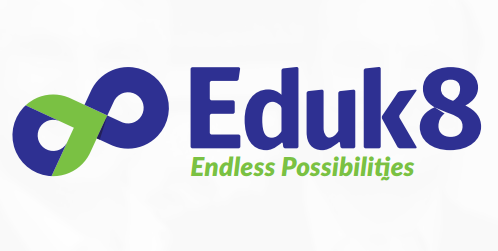 Eduk8 is one of ESN’s key projects within the framework of non-formal learning. Two basal types of international trainings are offered - an international training event with thematic tracks such as Intercultural Learning and Project Management, and a ‘training for trainers’ where participants learn how to facilitate knowledge exchange. In 2015 a third event type was introduced: the ESN Leadership Academy, providing even more opportunities for learning and sharing expertise. The Eduk8 project has grown tremendously this year, thanks to additional support from European Youth Foundation.